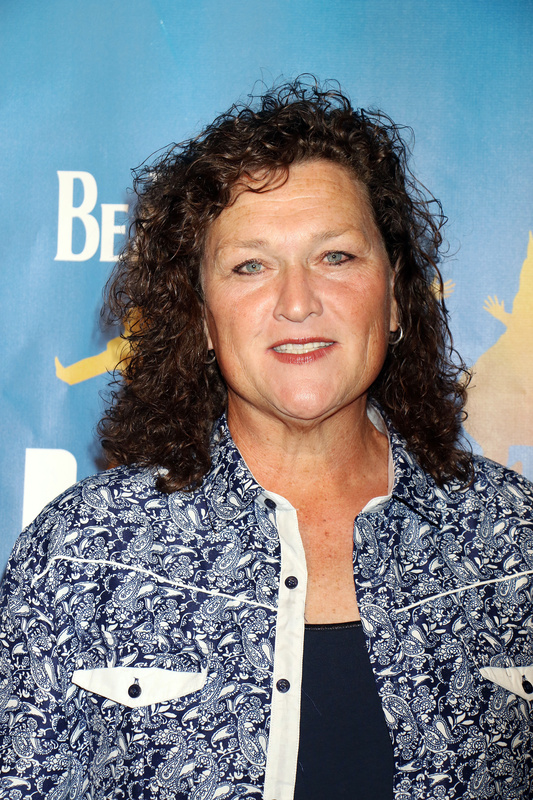 Dot-Marie Jones, best known as GLEE’s Shannon Beiste, will appear on DAYS OF OUR LIVES, report reps for the actress. ATN Entertainment posted on their Facebook page, “ATN client, Dot Marie Jones booked Days of Our Lives!!! Look out for her!” Jones also appeared on Crystal Chappell’s (ex-Carly) web series, VENICE.